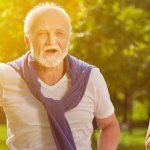 Partnership with Solar-Dacheinkauf - Sundirect Technology Ltd.
Sundirect is proud to present Solar-Dacheinkauf GmbH & Co. KG as competent partner in Southern Germany. 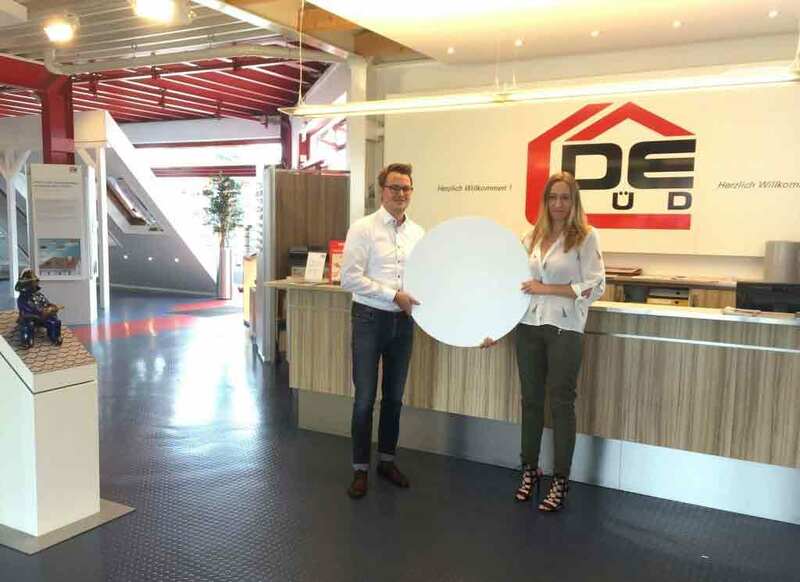 Solar-Dacheinkauf is a subsidiary of Dachdecker-Einkauf Süd eG, leading wholesaler of roofing equipment with 29 subsidiaries in Southern Germany. Sundirect is proud to present Solar-Dacheinkauf GmbH & Co. KG as competent partner in Southern Germany. 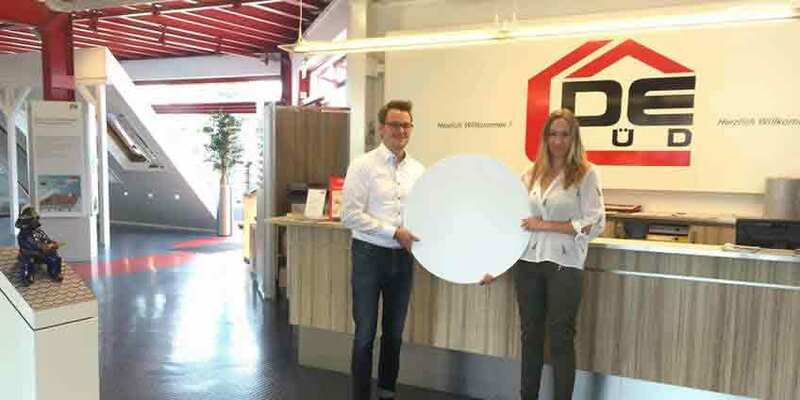 Solar-Dacheinkauf is a subsidiary of Dachdecker-Einkauf Süd eG, leading wholesaler of roofing equipment with 29 subsidiaries in Southern Germany. 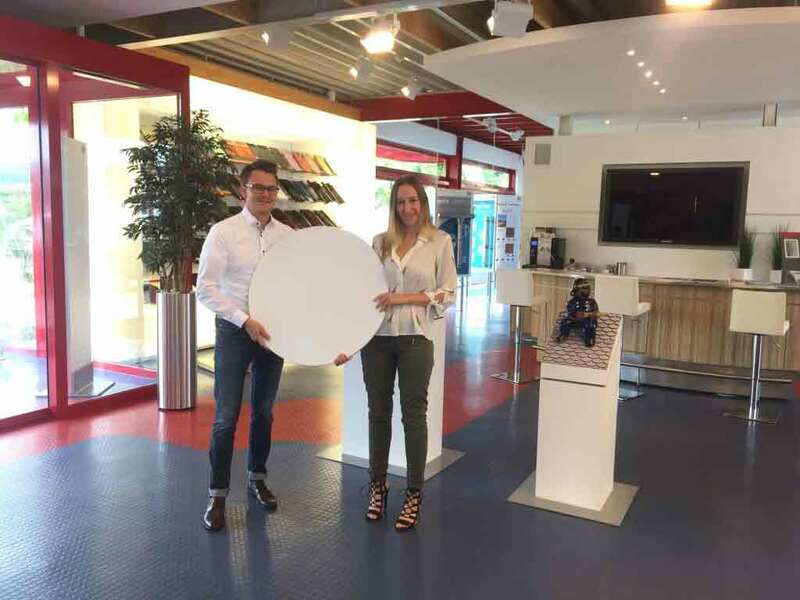 Solar-Dacheinkauf with its headquarters in Mannheim is a specialized dealer of photovoltaic components and is expanding their portfolio with Sundirect’s high-tech infrared heaters. 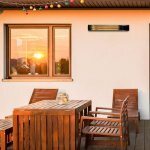 Solar-Dacheinkauf will provide a professional consultation, seminars and an excellent after-sales service for Sundirect infrared heaters.